28.11.2011 | Little Gunduwa Camp construction. 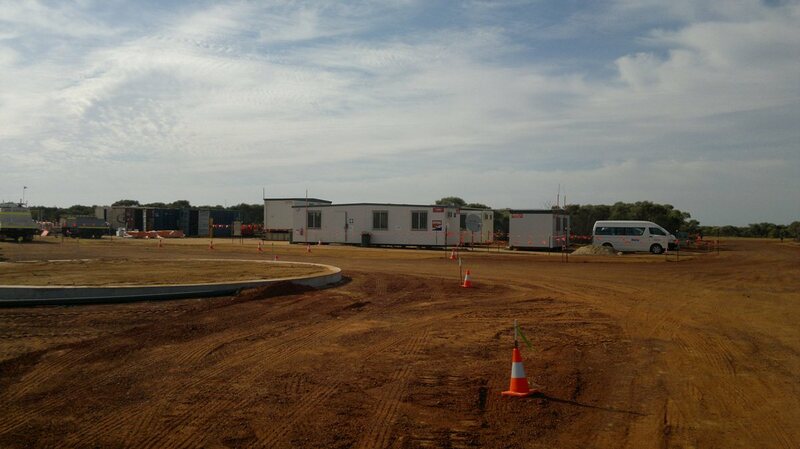 Work on the Little Gunduwa (Exploration) Camp continues to progress on schedule. 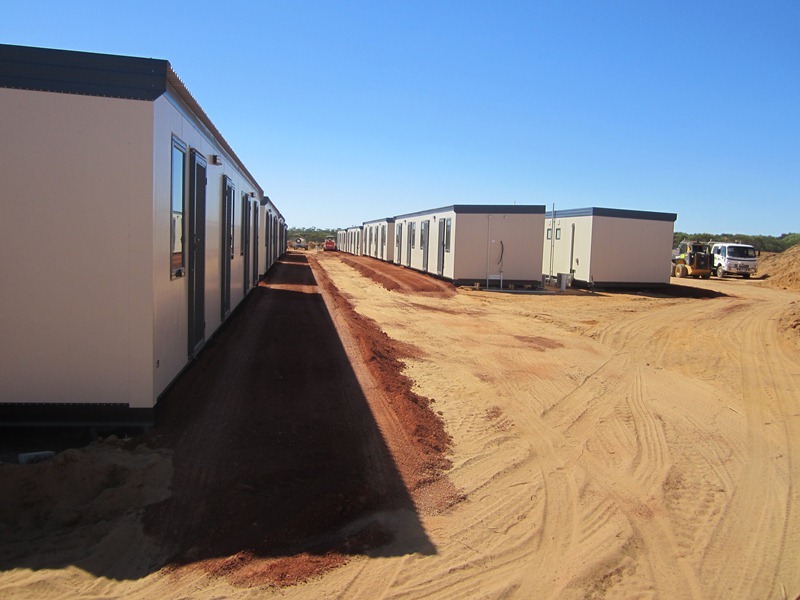 Installation of the main support facilities and kitchen are progressing well with some of the accommodation rooms now in place. Over the coming weeks the remaining rooms will be installed and services fully connected. The camp should be completed by the middle of January 2012.